Choosing HGregLux means picking a team that is on a relentless pursuit of offering excellence in service and perfection in product. Redefining your luxury car buying experience is our commitment and your guarantee. At HGregLux, we’ve decided to redefine the status-quo, and do things differently. Buying a luxury vehicle is a course of indulgence and pleasure, and we breathe life into your shopping experience with our exceptional service, and exclusive inventory. We’ve simplified the entire process, so that you can easily find the vehicle you’ve always dreamt of, and enjoy every minute of it, as well! There is no need to aimlessly search the market, when the best is already housed in our beautiful luxury store in Pompano, FL. 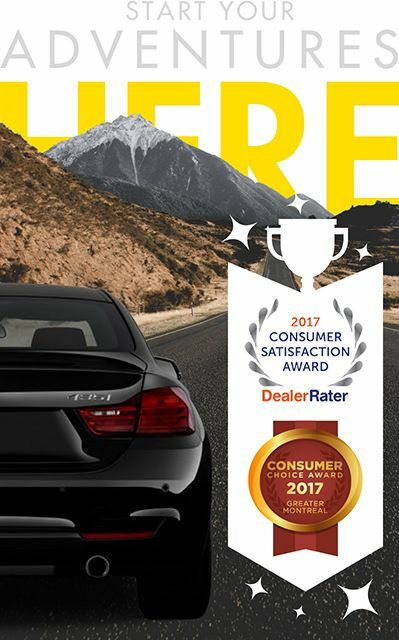 After being in the automobile industry for over two decades, we’ve become renowned around North America for our commitment to quality, our deluxe service, and our highly trained personnel that always knows what our clients need. Trust our experts at HGregLux, to exceed your expectations and ensure your absolute satisfaction! HGregLux is becoming the largest and fastest growing dealership in the nation. Our mission is simple; acquire more, deliver better, and redefine what it means to own and drive luxury. With 40% of our transactions occurring online, we are on the road to simplify every process, and innovate along the way. That means, sit back, relax, and allow us to find your dream car, and deliver it straight to you! We are enthusiastic to be part of the journey to find the craftsmanship you admire, and the qualities you desire, in your next luxury vehicle! At HGregLux, we believe helping you invest in a luxury vehicle requires superior expertise as well as genuine commitment, and our team is the ideal embodiment of what our company stands for.